With the ITI pass in the above trade 10 + 2 passed candidates can apply for the post of ITI and only 10 + 2 passed candidates can apply for non-ITI post. 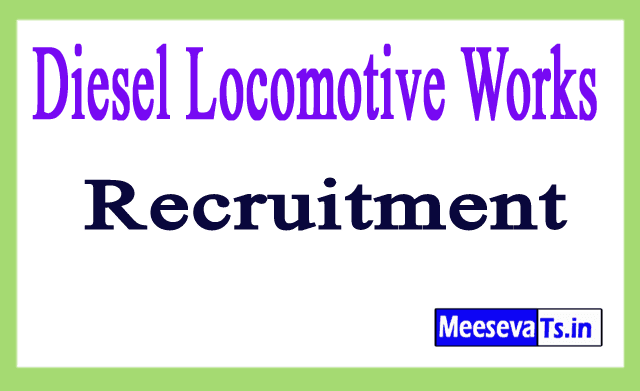 Look around for the "DLW Recruitment 2018" for Apprentice Post. Look around for the sports person posts "DLW Recruitment 2018".